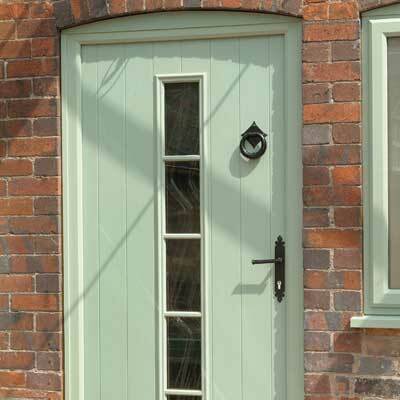 Utilising a hybrid design for enhanced security, thermal performance and aesthetics, composite doors from The Window Clinic are some of the best performing currently available on the market. 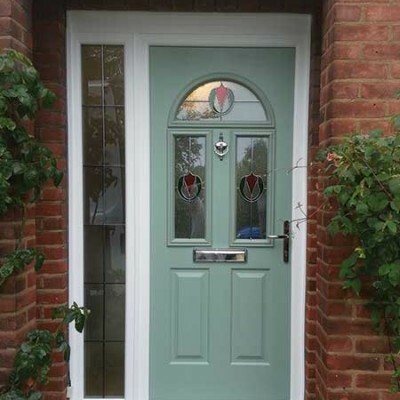 Suited to both traditional and modern properties, a solid timber-core composite door from our range can help to enhance the look and feel of your home. 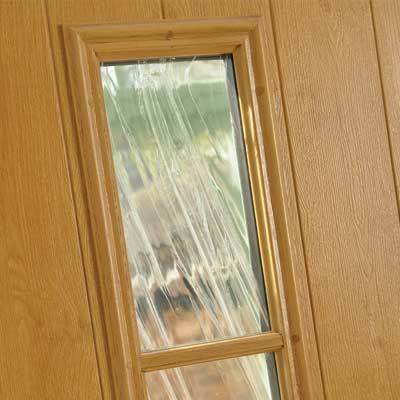 A solid timber-core makes our composite doors some of the strongest available. 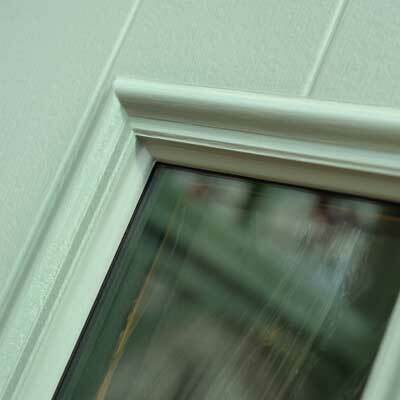 It also makes them incredibly thermally retentive: this means that it can help to reduce how much warmth is lost from your home, saving you money. 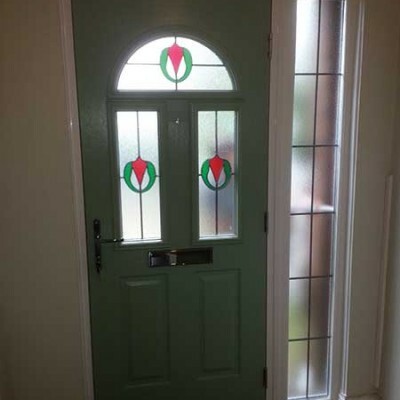 The excellent insulation properties of our composite doors also makes them perfect for reducing noise pollution: a problem in most London homes. 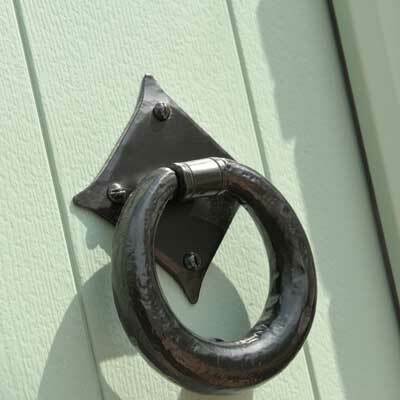 Secured by Design accredited, our composite doors have been put through a series of stringent tests by the police to prove that they afford the highest levels of security. 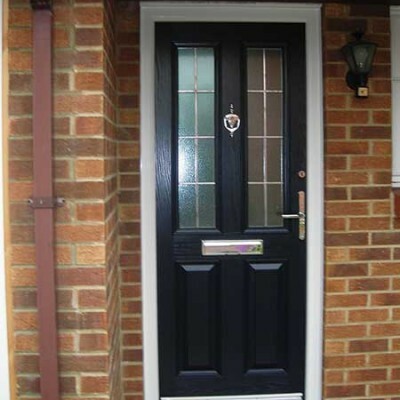 You can be sure that a composite door from our range will provide your home with the highest levels of security.